Picton Gazette article about fallen tree. 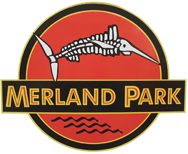 An article in the Picton Gazette was written about the big storm and the big tree that came down on a cottage at Merland Park in June of 2011. 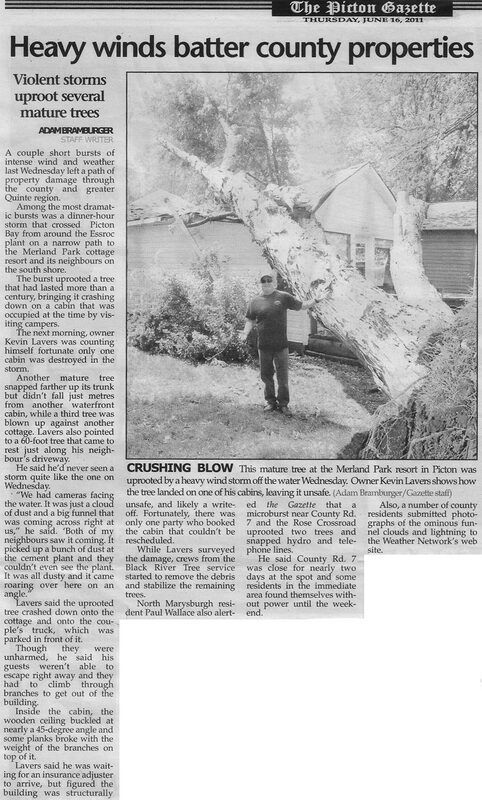 Home > Media > Picton Gazette article about fallen tree.